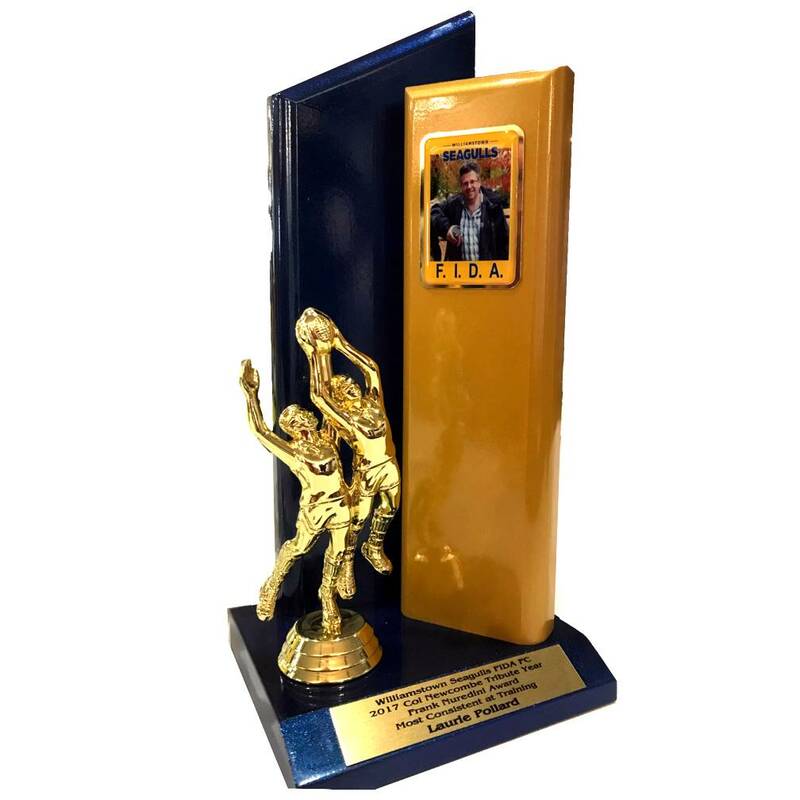 Ascot Vale Sports & Trophies is a locally owned and operated business, serving and supporting the community and many sporting clubs for over 25 years. Over this time we have strived to offer our clientele service and value. Our staff are extremely reliable, well versed in the products that we sell and able to help you with expert advice wether your need be for trophies or sporting goods. We offer a large range of both trophies and sporting equipment including sports apparel, not only to sporting clubs but we also cater to the individual sports person or corporate organisation. Located on the Corner of Epsom and Union Rd’s in Ascot Vale, our store offers you a huge selection of trophies, and a great range of equipment for Cricket, Hockey and Football. 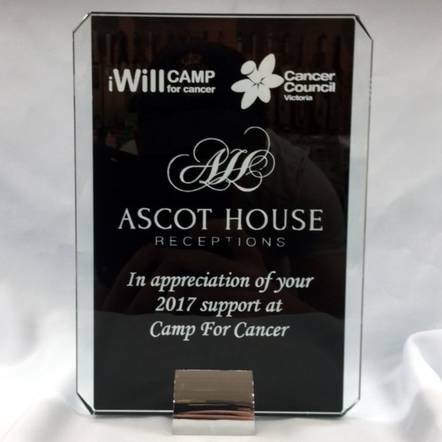 Our trophy range includes medals, cups, plaques and corporate awards which all can be customised with your club, team or organisation’s logo. So why not come down, visit out impressive showroom, browse through the trophies, check out our range of Cricket and Hockey and see what the team at AVST can do for you.